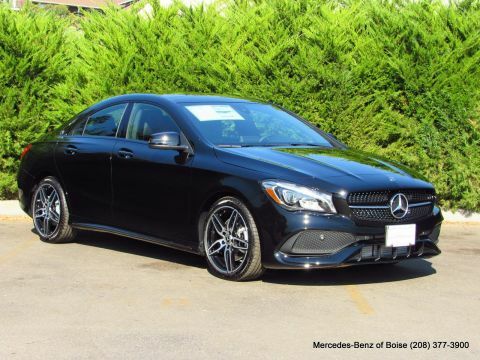 Only 3 CLA 250 4MATIC® Coupe models left in stock! New vehicle pricing includes all offers. Tax, Title and Tags not included in vehicle prices shown and must be paid by the purchaser. While great effort is made to ensure the accuracy of the information on this site, errors do occur so please verify information with a customer service rep. This is easily done by calling us at (208) 377-3900 or by visiting us at the dealership. Onboard Communications System, Remote Engine Start, Dual Zone A/C, Turbo Charged, Aluminum Wheels, WHEELS: 17 5-SPOKE ALLOY, Full-Time 4MATIC All-Wheel Drive, iPod/MP3 Input, CD Player, Back-Up Camera. CLA 250 trim. FUEL EFFICIENT 32 MPG Hwy/24 MPG City! Warranty 4 yrs/50k Miles - Drivetrain Warranty; SEE MORE! WHEELS: 17 5-SPOKE ALLOY (STD). MP3 Player, Keyless Entry, Steering Wheel Controls, Child Safety Locks, Electronic Stability Control. 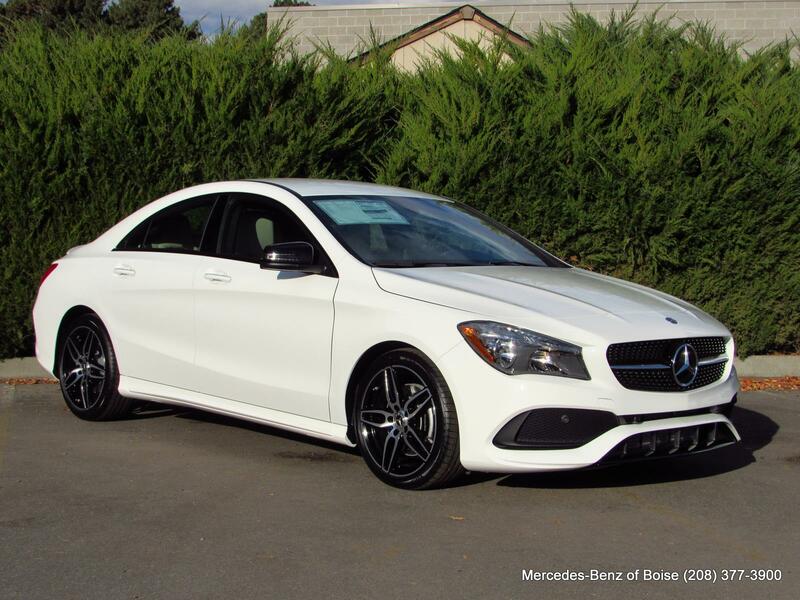 Welcome to Mercedes-Benz of Boise! We are proud to be one of the premier auto dealerships in Boise. 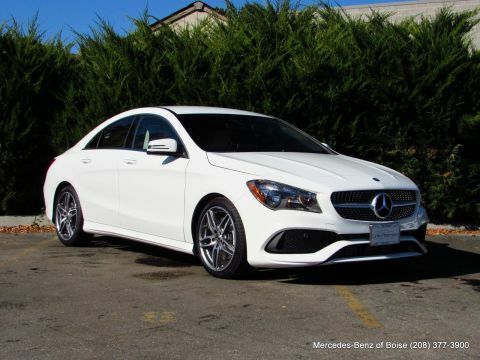 Whether you’re looking for a new or pre-owned Mercedes-Benz vehicle, Mercedes-Benz of Boise is your home. We’ve been a family-owned dealership for 47 years in Boise. We’re here to help you find the right vehicle for your lifestyle. 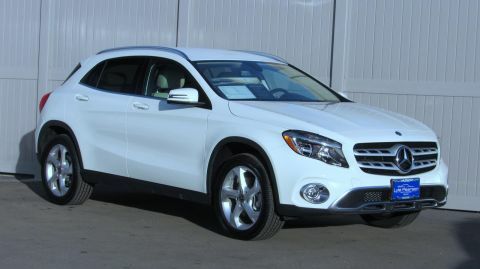 We feel that a Mercedes-Benz car or SUV is the perfect vehicle to help you through every season in Boise. Many people aren’t aware of how affordable the Mercedes-Benz actually is. Outstanding German-engineered design boasts incredible performance and reliability. With our complete service center, we can be your destination for everything automotive! Mercedes-Benz of Boise	43.6010226, -116.2764408.